What's happening, Facebook? : Is There A Problem Here? : What's happening, Facebook? Perhaps it is just me. 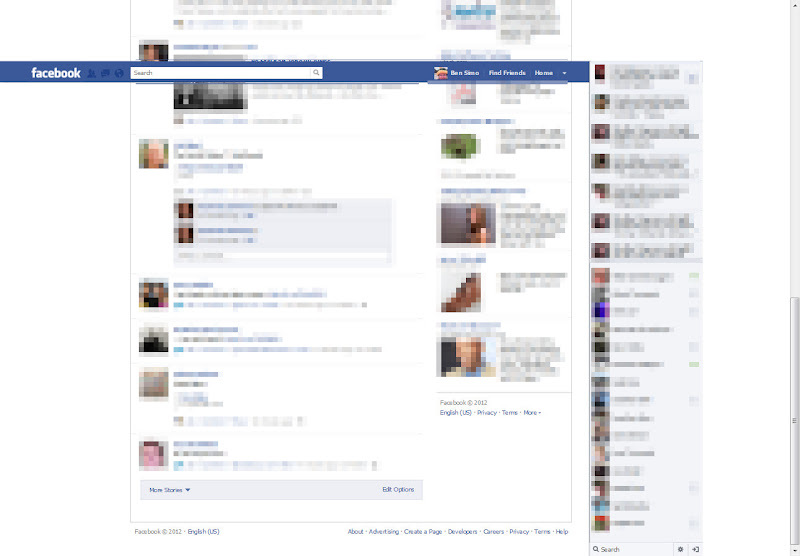 The Facebook header bar is behaving just like Twitter's header bar: they scroll down with the page.